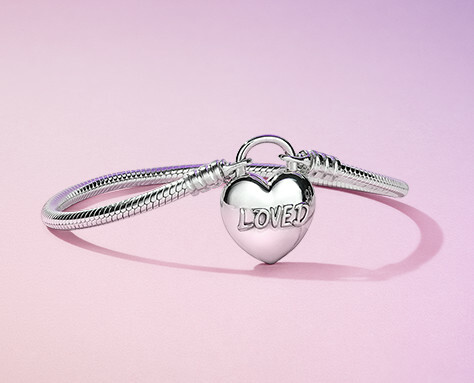 Love is in the air, celebrate all things romantic with the PANDORA Valentine’s 2019 collection! 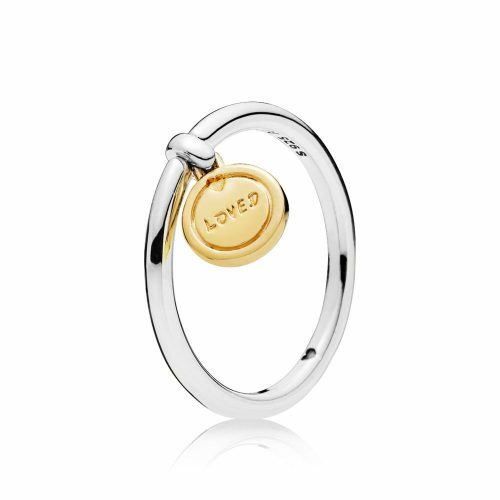 Express to your loved one how you feel with the rings, necklaces, bracelets and more. Explore the collection of romantic jewellery for her from here. Remember to set your location in US, as the local PANDORA website doesn’t offer online purchase. Domestic US shipping is free for orders over USD $75, join Buyandship to take advantage of that!